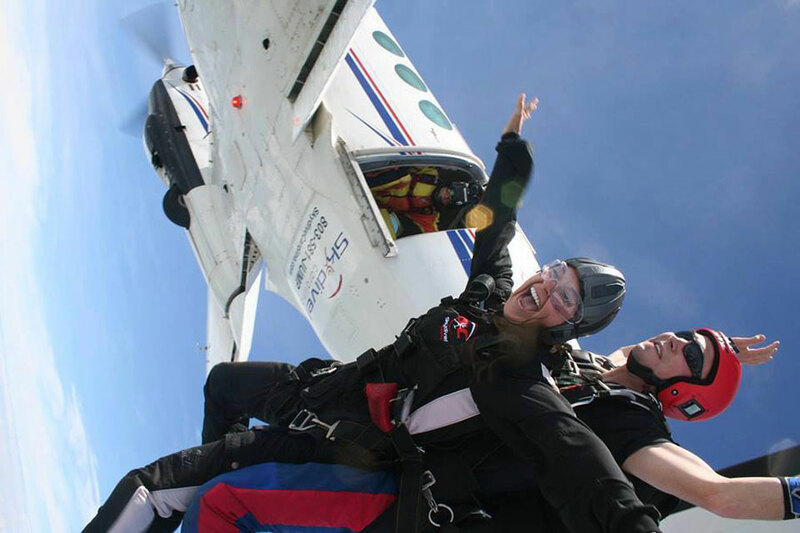 Skydive Carolina is a dropzone located in Chester, South Carolina. Enjoy the life changing thrill of freefall today. Learn more here. Open on Wednesday's May-November 1st. Open on Thursday's April-November 30th. Open Friday-Sunday year round.